I dream of gardening. I am not sure where this idea comes from – it’s not as if I have a long history of playing in the dirt! But I just do. This is from a client’s garden. Filled with chards and lettuces. 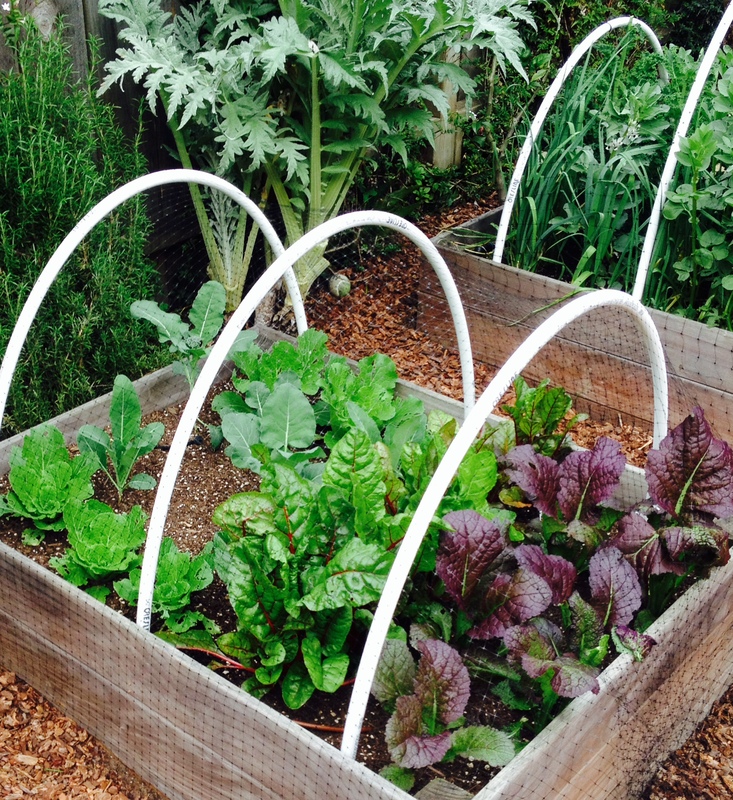 It’s not a huge area in which to garden – but I love these raised boxes. Dreams must be dreamed to become reality. Hello! Your portfolio is so nice to look at! I was admiring the house plant/tree that shows up in several of the photos, could you please tell me what kind of plant that is? You’ve pictured it grown and very tall, and also smaller and shorter in some photos. I’m looking for something similar for my home. Any help would be greatly appreciated, thank you! Yes, these are the fiddle leaf fig/ficus tree. Hope that you can locate one!